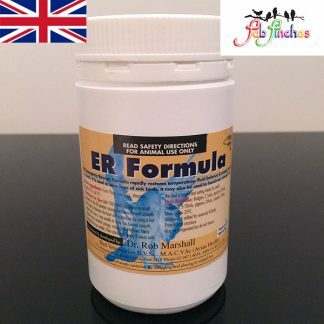 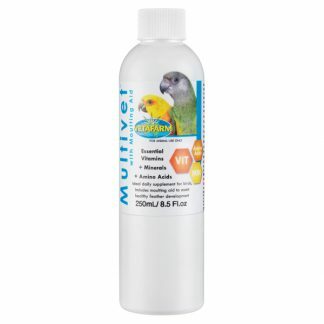 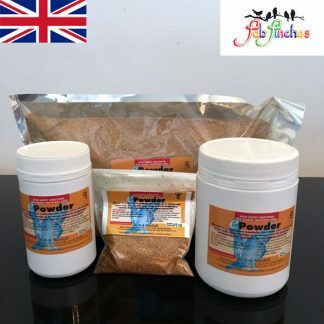 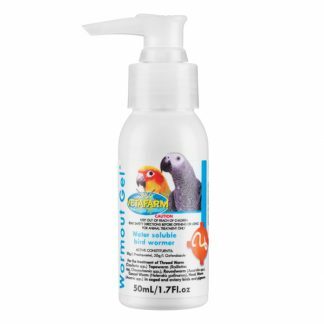 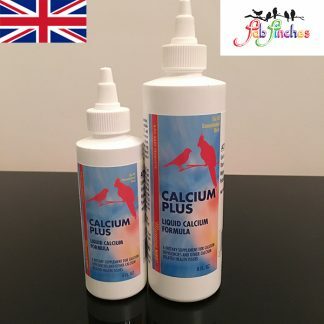 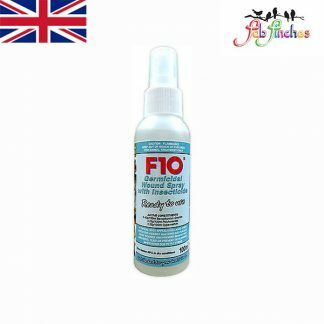 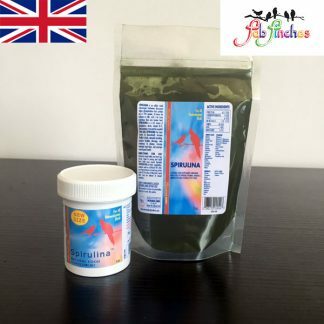 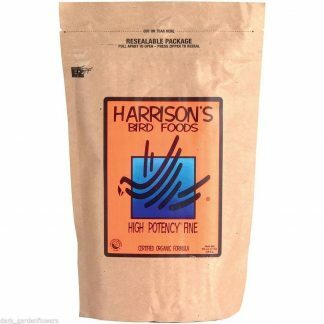 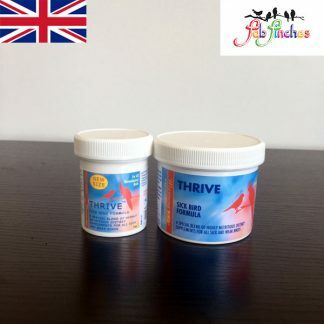 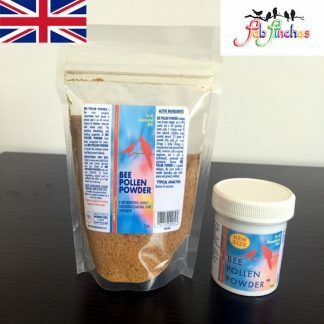 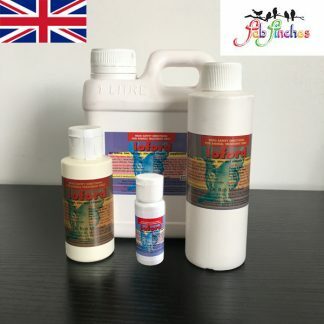 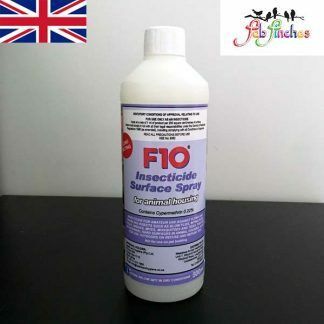 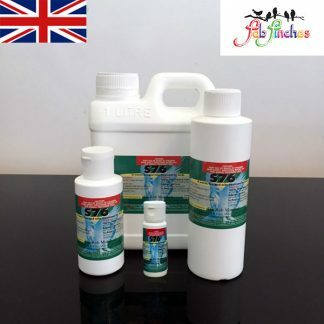 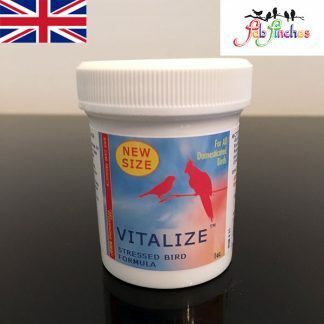 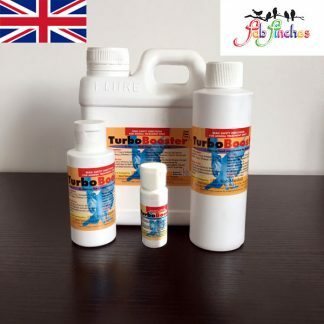 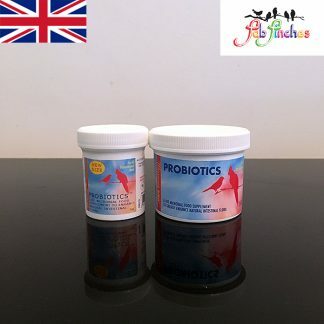 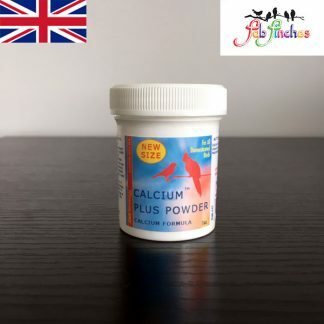 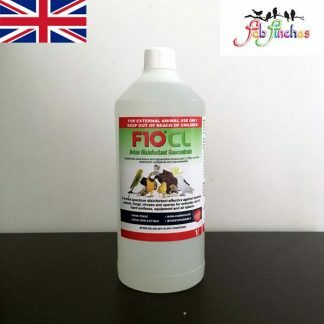 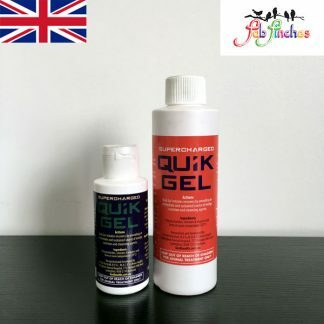 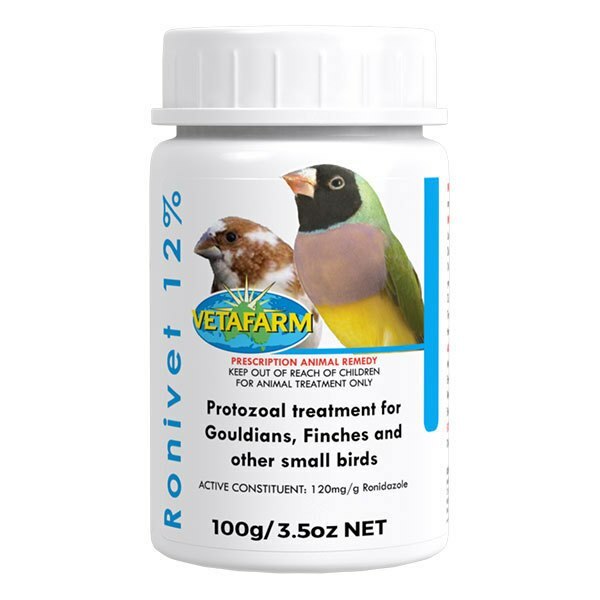 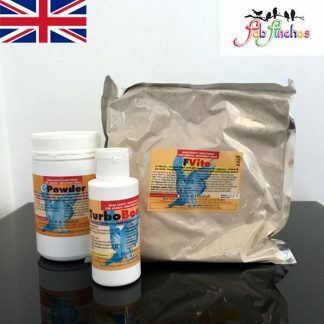 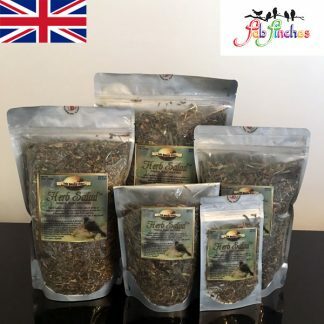 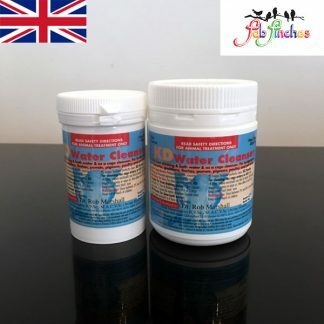 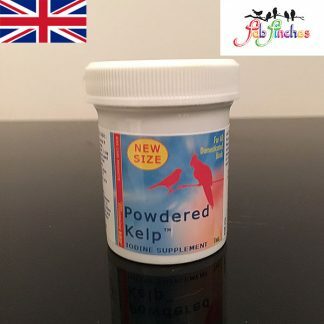 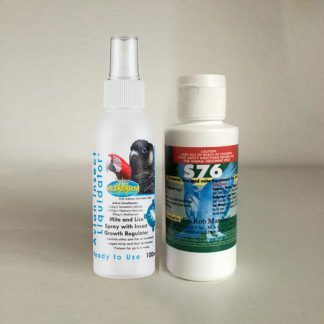 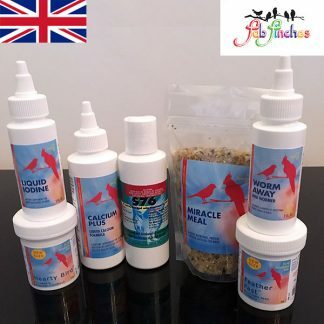 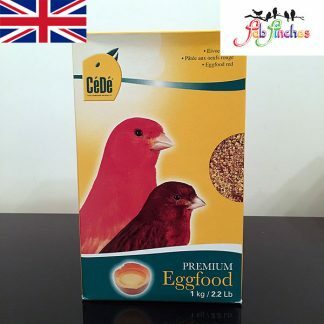 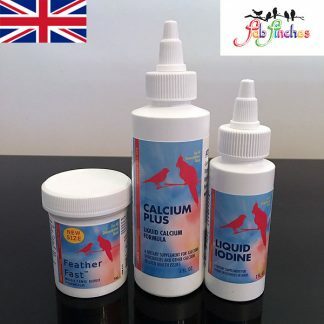 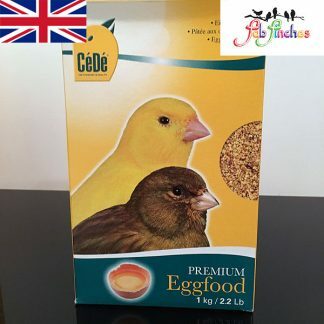 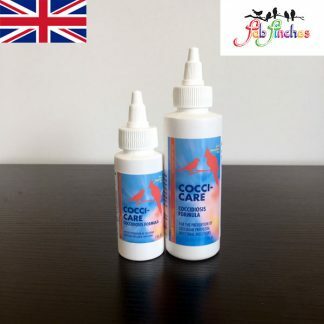 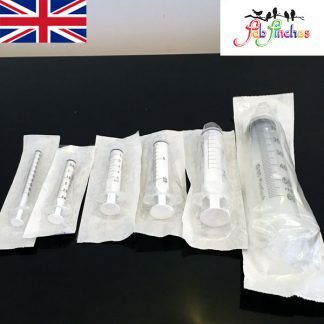 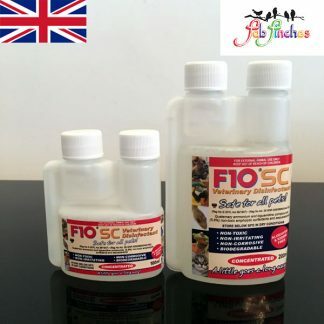 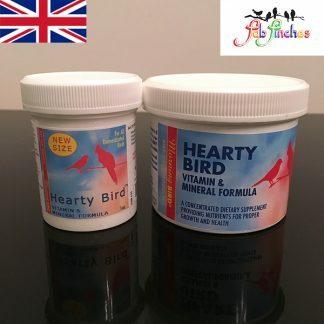 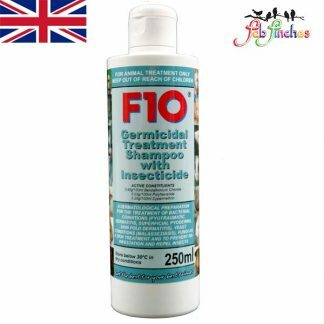 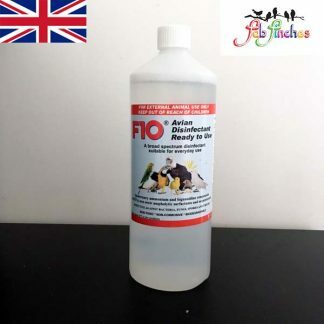 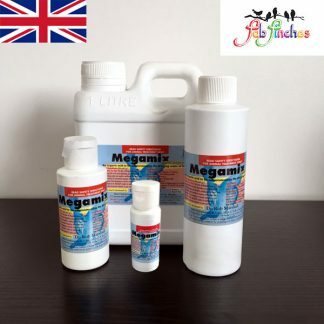 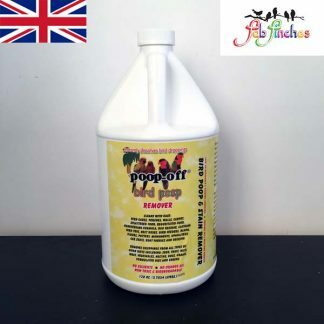 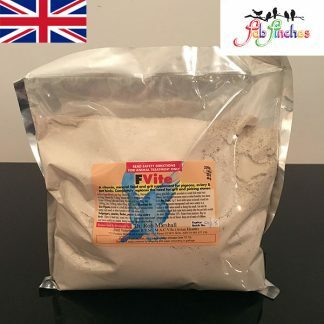 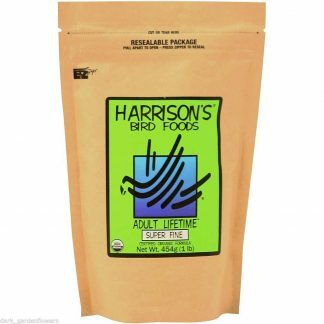 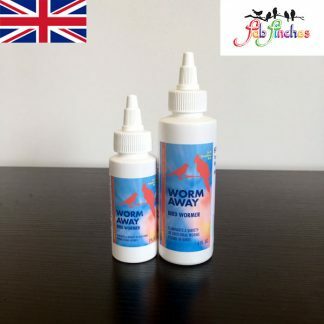 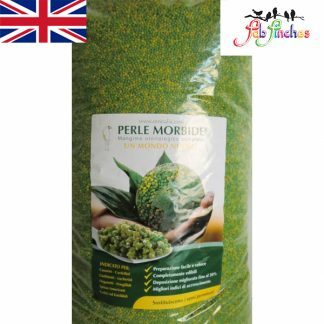 Home / Parakeet & Cockatiel / Vetafarm Ronivet 12% – For the treatment of Trichomoniasis (Canker), Cochlosoma, Giardiasis and Hexamitiasis in small birds by in-water medication. 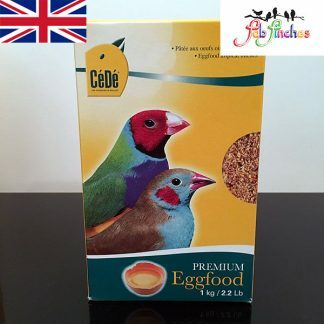 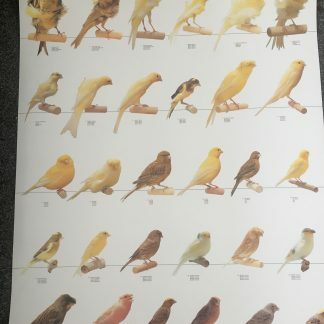 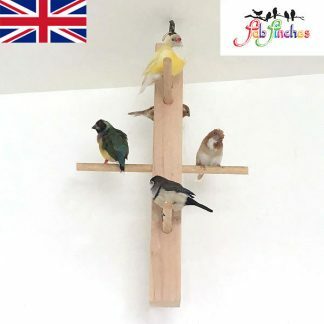 Gouldians, finches, budgies, canaries and other small birds. 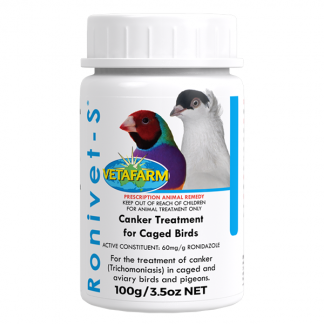 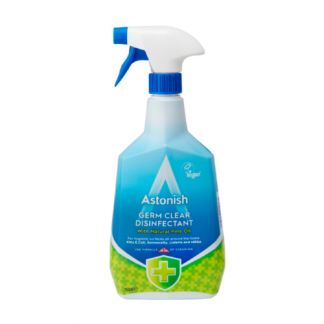 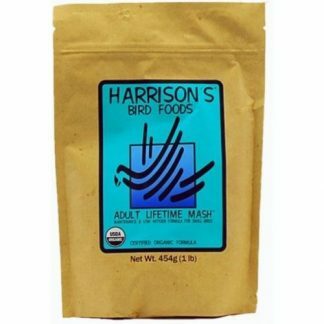 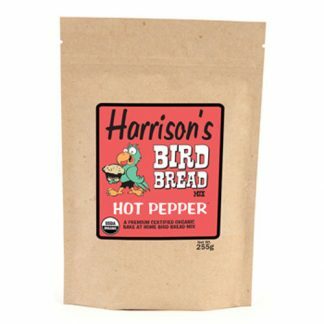 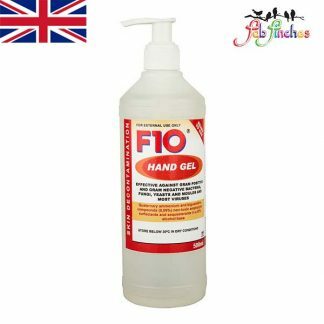 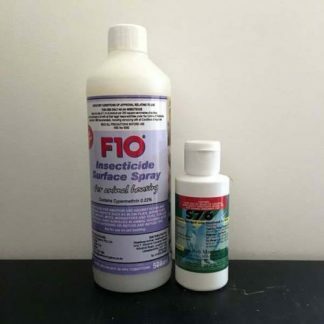 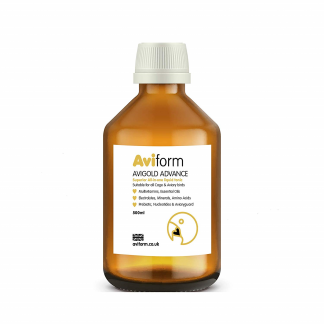 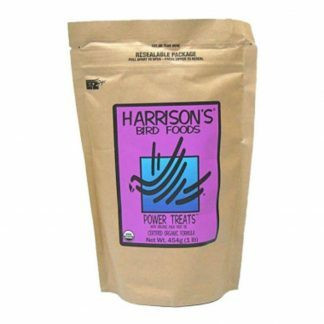 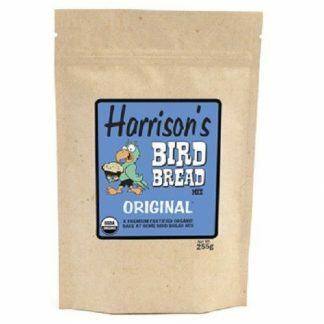 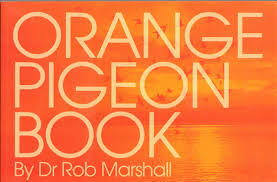 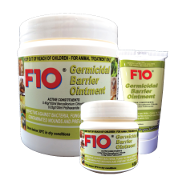 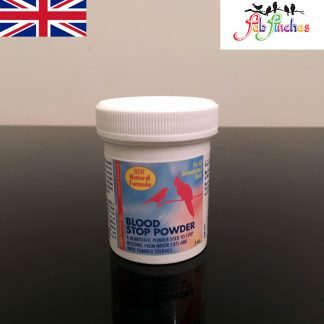 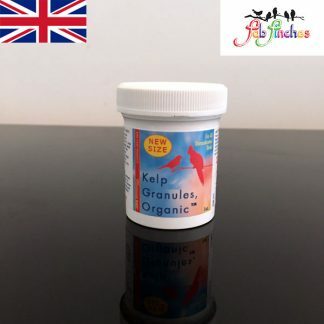 Considered the safest medication for use in birds when treating Canker, does not cause nerve damage. 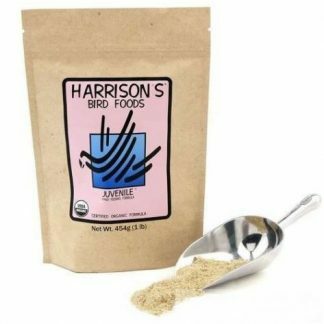 Use 1 teaspoon per 2 gal of drinking water for 7 days. Dose rate may be altered on the advice from a veterinarian. 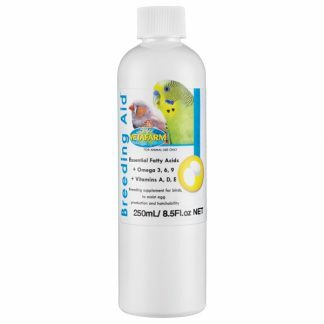 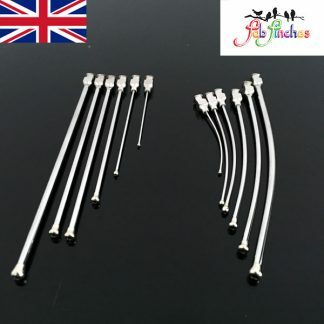 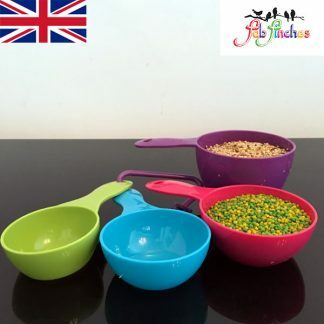 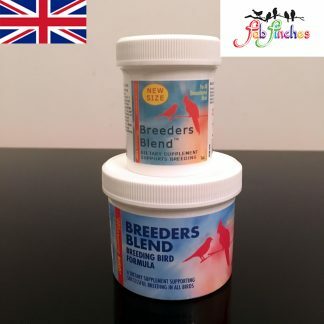 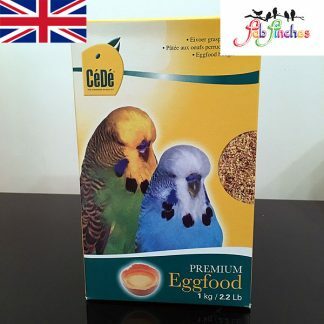 Trichomoniasis in Budgerigars: Treat all breeders for 7 days 4 – 6 weeks before breeding. 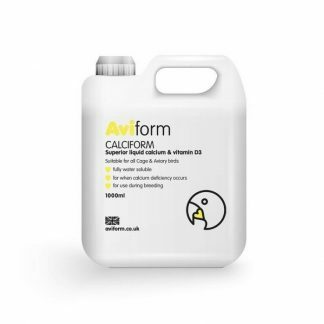 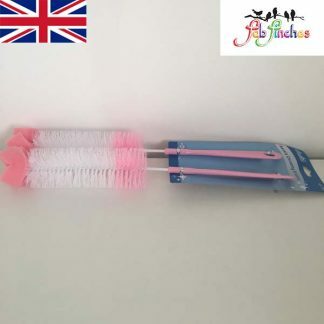 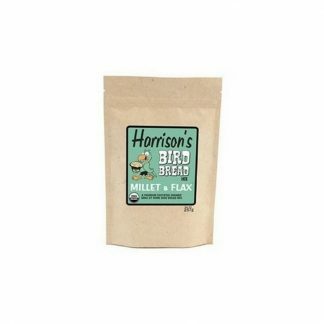 Treat all young for 7 days after fledging. 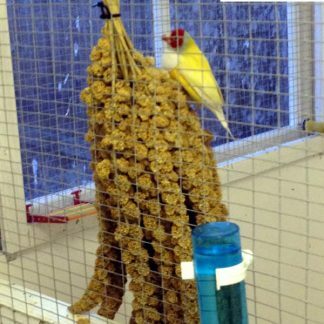 Cochlosoma: Treat all breeders for 7 days prior to breeding season. 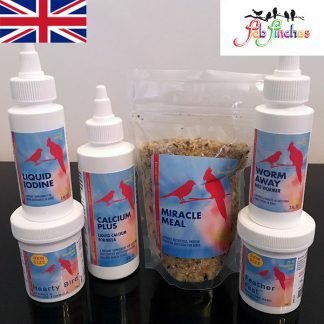 Treat all young for 7 days after fledging. 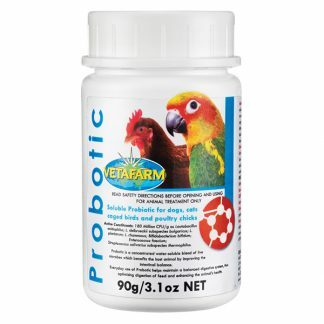 Hexamita and Giardia: Treat for 7 days as indicated by your veterinarian. 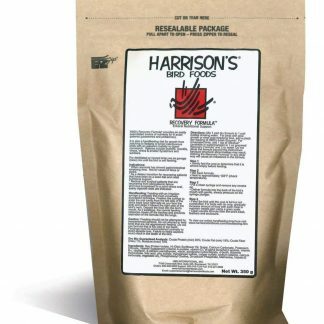 ADMINISTRATION: Mix Ronivet 12% with clean tap water. 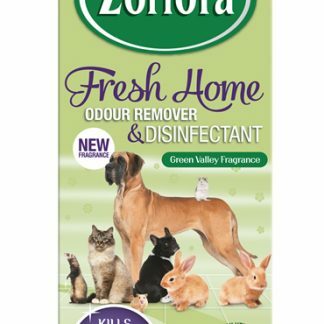 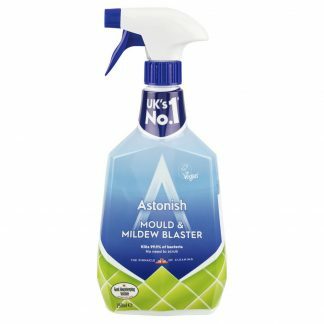 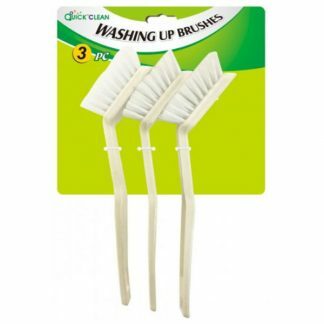 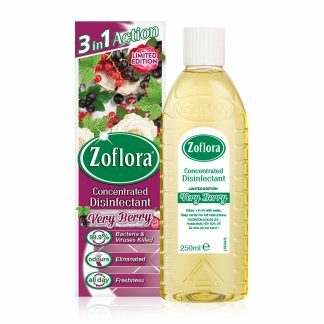 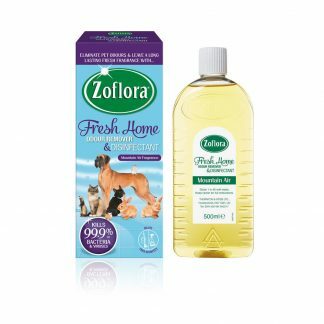 Dissolve powder completely. Made up Ronivet 12% solution may be kept in the refrigerator for up to 7 days. 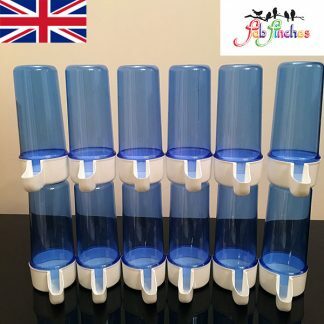 Empty and refill drinking water containers with medication daily. 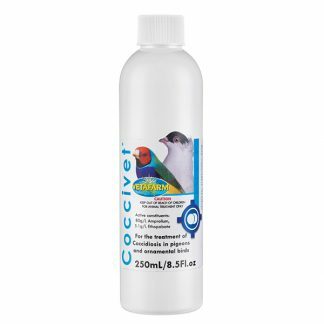 Remove all other sources of water during treatment. 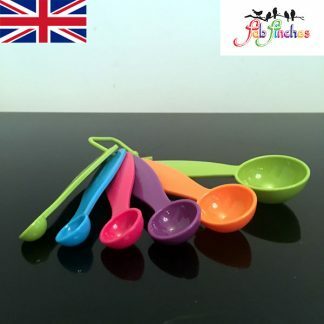 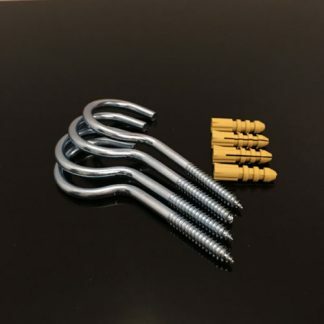 Enclosed level measure holds approximately ¼ of a teaspoon.